Vivid photographs help take readers on a virtual field study to observe the life cycle and behaviors of each featured mammal, bird, or reptile. Each book also looks at past and present scientific research and includes a unique storytelling element in the form of an animal tale drawn from mythology or folklore. Progressively complex text draws readers into this interdisciplinary life science series. 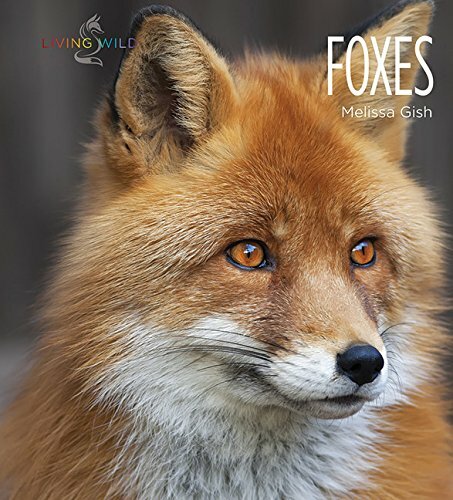 A look at foxes, including their habitats, physical characteristics such as their incredibly sensitive whiskers, behaviors, relationships with humans, and their often-misperceived status as a nuisance in the world today. If you have any questions about this product by Creative Paperbacks, contact us by completing and submitting the form below. If you are looking for a specif part number, please include it with your message.